Musée de l’Homme (Trocadero) : must see !! 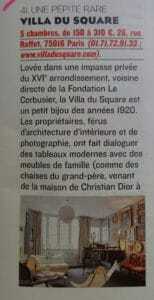 Fondation VUITTON : the Courtauld collection !!!! 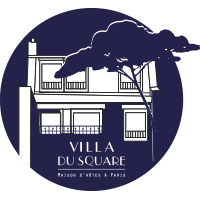 Spring in Paris… Didier the Villa’s rabbit in the garden with Colombe !